The planting of close-growing crop that protects the soil temporarily during the period before the next crop is established. Cover crop was planted in between the vineyard rows to help control up hill erosion. 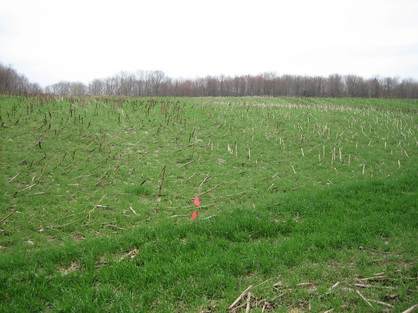 ​The Schuyler County Soil and Water Conservation District was able to obtain $25,000 in funding through New York State Agriculture and Markets for a local soil health project. This project has allowed us to purchase a unique no-till seeder that will be utilized for seedings for many years to come. 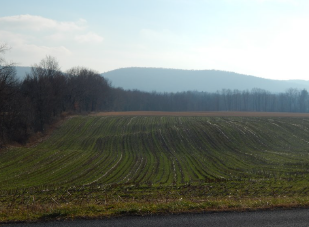 As part of the project the Soil and Water Conservation District will do 200 acres of no-till seedings and have a large educational program for Schuyler and Chemung County Farmers. The District has seeded over 120 acres in the fall of 2015. 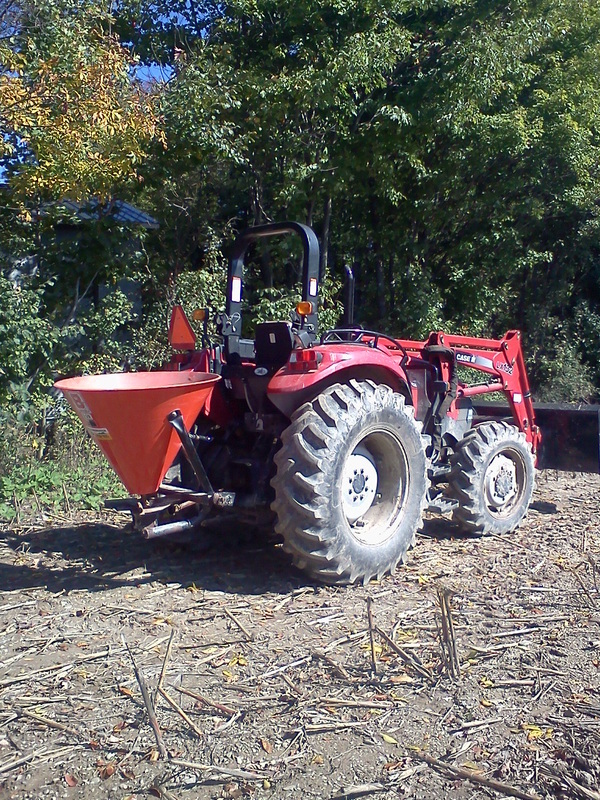 The SWCD planted a cover crop trial on the Wickham farm. 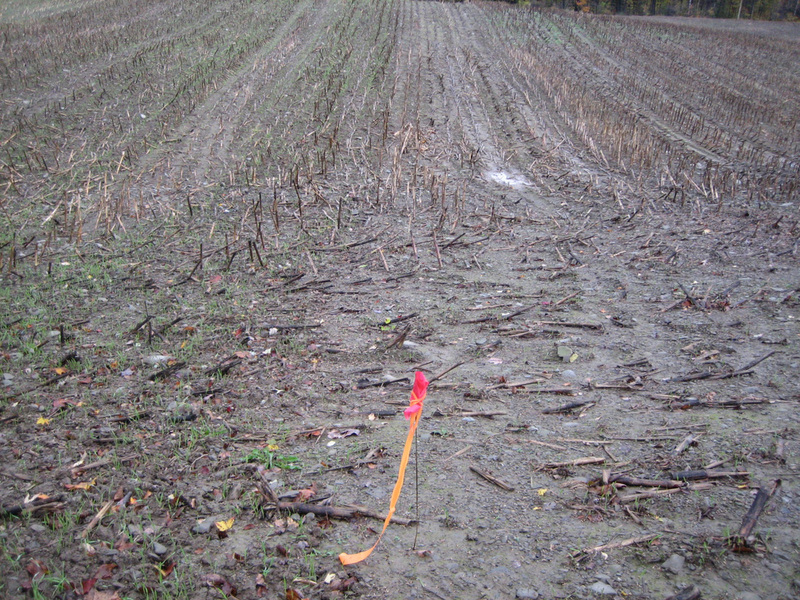 This trial was planted to test what the most time effecient way of establishing quality cover crops. The district wrote a successful grant to plant over a 100 acres of cover crops for the a 3 year period that started in the fall of 2012. 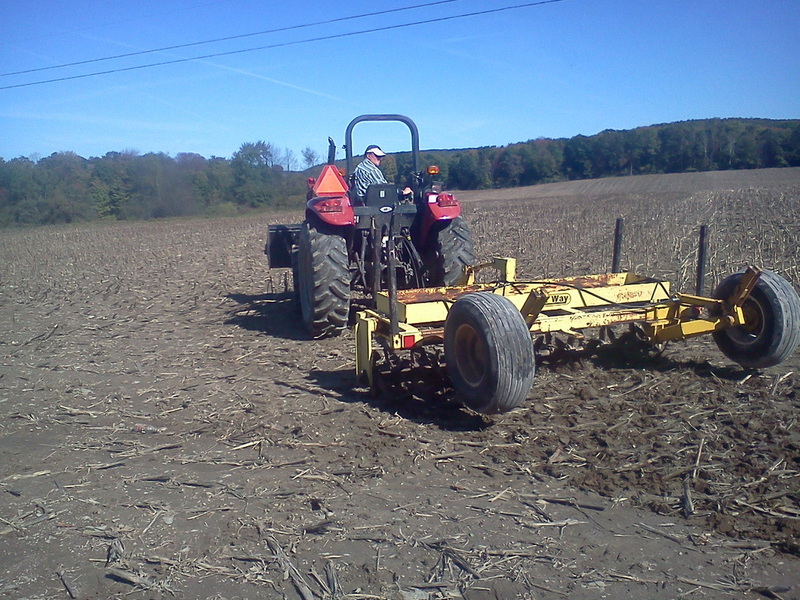 This trial will establish how we plant these cover crops.